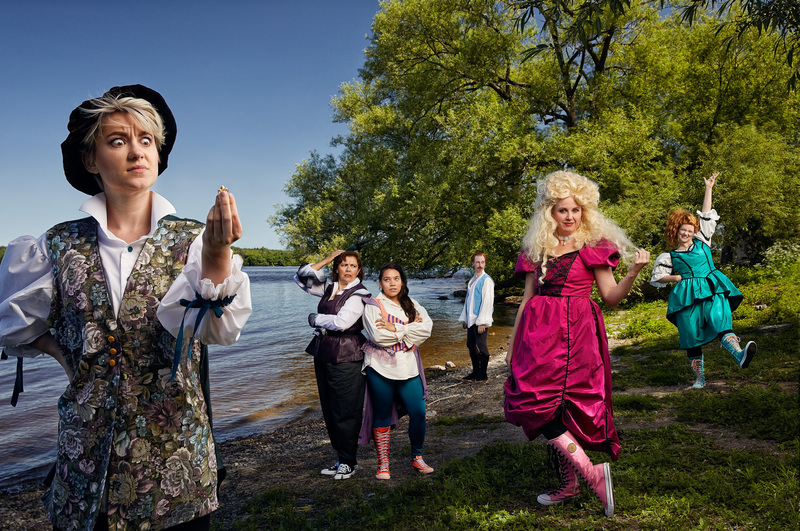 Come see William Shakespeare’s Twelfth Night performed by A Company of Fools in Champlain Park (Clearview and Cowley Ave), starting at 7pm on Friday August 3rd. Our community association will be sponsoring snacks and drinks for a Meet and Greet immediately after the performance. Please bring your own lawn chairs or blanket. Be aware that no alcohol is allowed in the park.